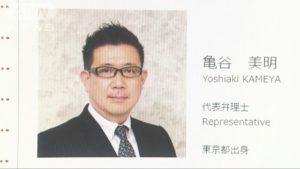 KANAGAWA (TR) – A former employee of securities firm Nomura Securities Co. is suspected of embezzling more than 50 million yen from the accounts of customers over a five-year period, police said on Tuesday, reports Kyodo News (Jan. 15). 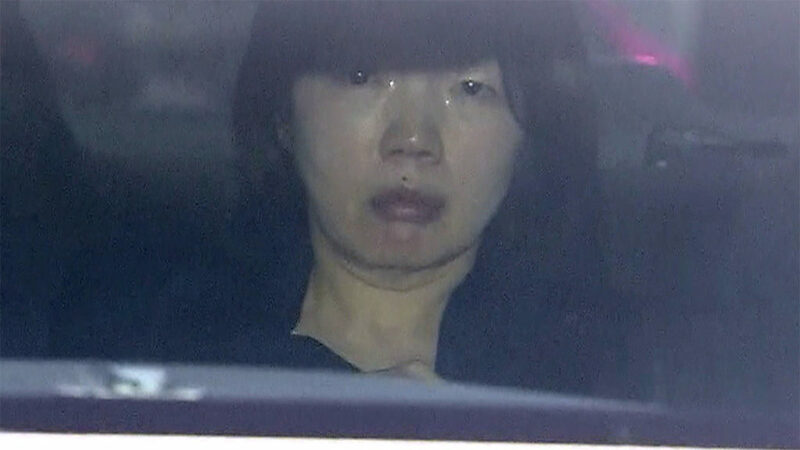 Between 2012 and 2017, Naomi Shima, then a financial adviser at the Yokohama branch of the firm, is suspected of embezzling about 53 million from the accounts of six customers by deceiving them into handing over their ATM cards. Thus far, police have accused Shima, 46, of using two cards obtained from a man in his 80s and living in Hodogaya Ward to withdraw a total of 6.2 million yen in cash from ATM machines on about 40 occasions over a six-month period through September, 2017. In obtaining the cards from the man, the suspect said that “it is necessary for an exchange.” She also obtained the personal identification numbers from the victim. “I did not want to lower my standard of living,” the suspect was quoted by the Hodogaya Police Station in admitting to charges of fraud and theft. 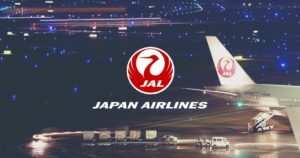 The matter emerged during an internal investigation conducted by the firm. Shima was terminated in February of last year.